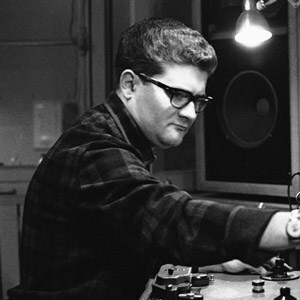 Paradox Apocalypse is a tribute to Pierre Henry. Includes tracks by Lieutenant Caramel, Gaitoh, etc. All tracks have the same 4’33” duration.